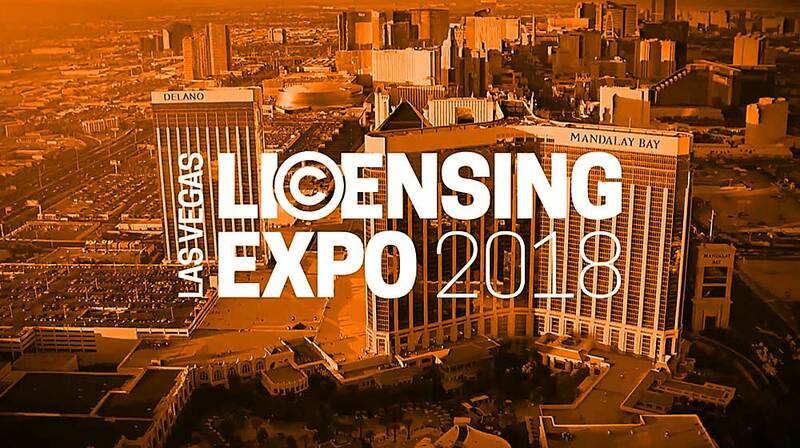 The HRO squad headed out to Vegas last week for the 2018 Licensing Expo! 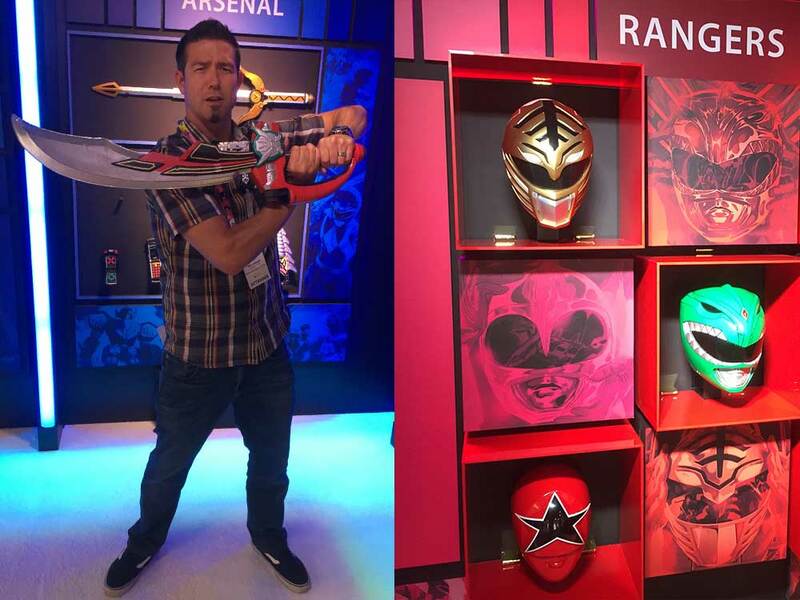 As a yearly staple in the industry, the Licensing Expo always brings out the latest and greatest with consumer products and their branding. 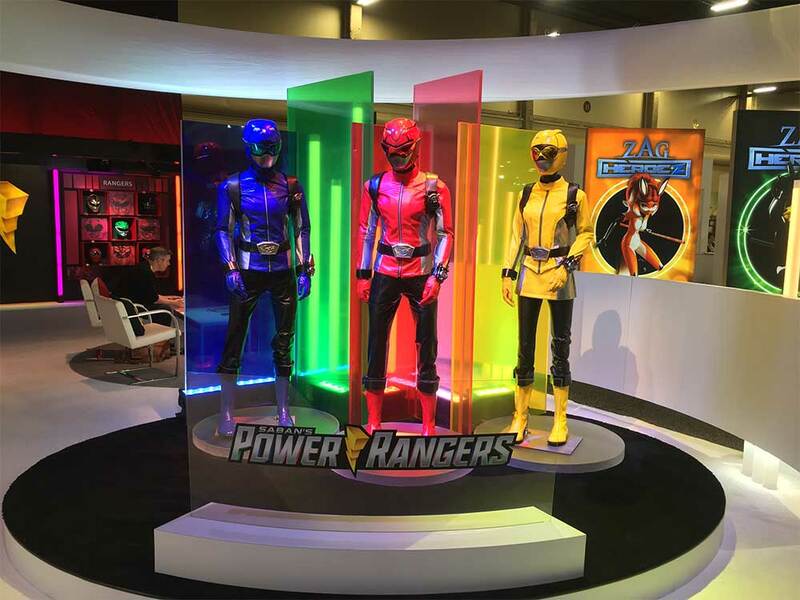 We got to check out some awesome displays, wander around the strip and get a taste for what’c coming soon with some of the world’s biggest brands. Check out the rest of the trip below!